Sensitivity, respect, and understanding all shape how our qualified, certified, and dedicated staff interact with residents, thus creating a trusting and personal relationship to increase their quality of life. 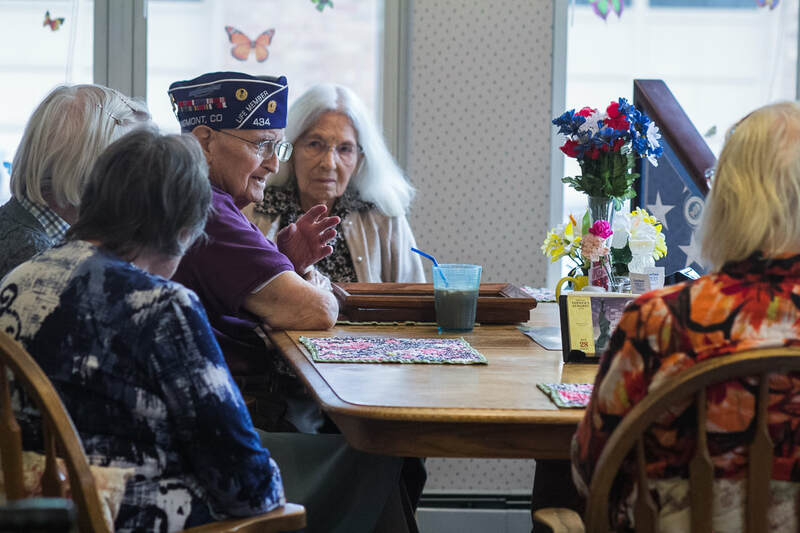 The care provided at Bross Street Assisted Living helps enable our residents to lead a comfortable, dynamic, engaging, and independent lifestyle in their senior years. Private rooms and services are provided to residents on a month-to-month agreement. ​Please contact us for pricing and service availability.